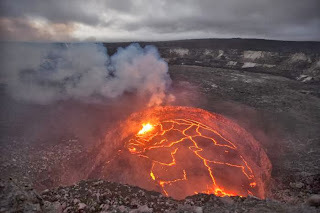 Hawaii National Park, Hawai‘i – Hawai‘i Volcanoes National Park reopened to visitors today, Oct. 17, 2013. Visitors can access public areas and roads immediately while facilities and other public services are brought back online. 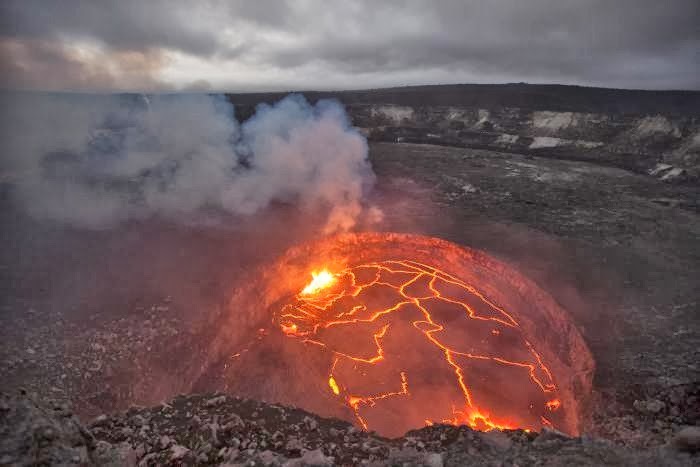 Hawai‘i Volcanoes National Park has been closed since Oct. 1, 2013 due to the government shutdown. “We are all eager and excited to reopen and welcome visitors back to the park,” stated Park Superintendent Cindy Orlando. Roads: Chain of Craters Road and all scenic overlooks are now open. 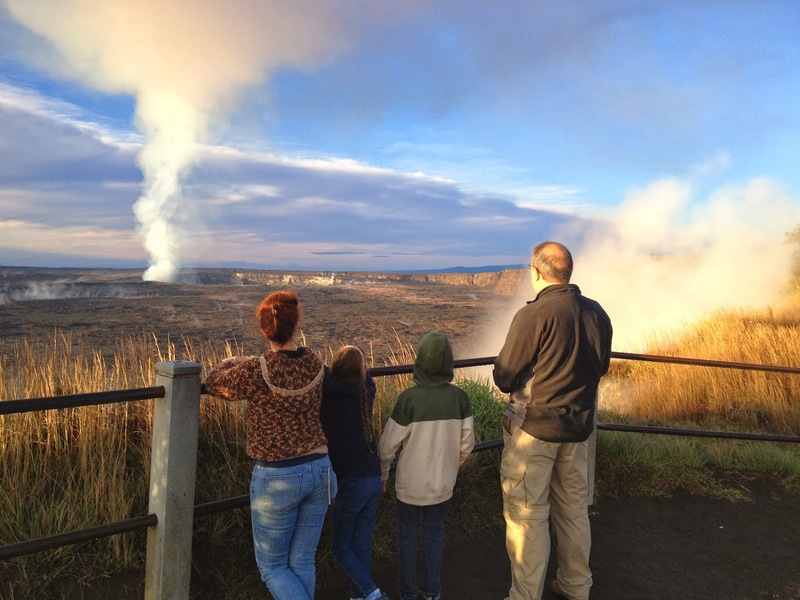 Crater Rim Drive is open, except for the section closed since 2008 due to volcanic fumes. Features: Thurston Lava Tube, Steam Vents, and the Jaggar Museum observation deck overlooking erupting Halema‘uma‘u Crater are now open. Visitor Centers and Programs: Kīlauea Visitor Center opened at 8:45 a.m. today, the Jaggar Museum opened at 8:30 a.m., and ranger-led programs will resume as quickly as possible. Trails: All trails are open for day use. Campgrounds: All park campgrounds, including Nāmakanipaio, Kulanaokuaiki, and backcountry campgrounds, are open. 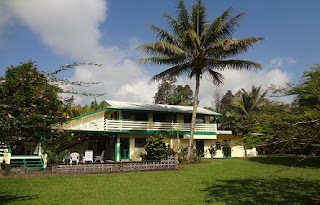 Concessionaire services: Volcano House, the Nāmakanipaio A-frame cabins, and Kīlauea Military Camp are welcoming guests immediately, and limited food service will begin Fri., Oct. 18. 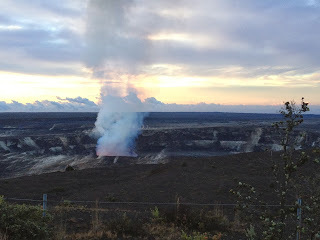 For more information about Hawai‘i Volcanoes National Park, visit www.nps.gov/havo, or call 808-985-6000.